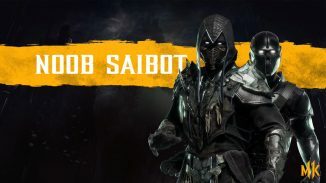 WB Games and Netherrealm Studios have revealed the first gameplay trailer for Mortal Kombat 11 giving us our first look at some of the characters returning to the franchise. Check it out below. It is also worth mentioning that other characters were seen in the trailer above and will probably be playable but just haven’t been 100% confirmed yet. Those character are Liu Kang, Kung Lao, and Kronika. Cabal was also teased during the stream. We saw the character select screen and while we don’t know if this is the final look if it is then we can assume that there will be a total of 25 fighters in the final game not counting any future DLC. The meter used to unleash offensive and defensive moves has now been moved to the corner of the screen and split up into two parts versus the single bar that we had in Mortal Kombat X. The vertical part is used for your defensive moves and the horizontal part is used for offensive. Fighters can also use a Fatal Blow when they get below 30% on health which can deal a ton of damage to the other fighter. If you miss the Fatal Blow it will recharge over time. 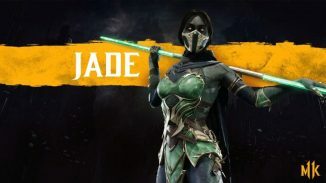 This move is replacing the X-ray attacks that we had in Mortal Kombat X.
Interactive stages return so that players will be able to use items in the environment to attack the opponent. However stages will be a bit smaller this time and there is no running anymore when it comes to movement. This is because the team is focused on making the game a more close quarters type of fighter versus a long range one. 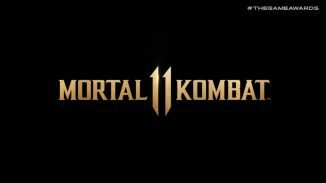 Much like Injustice 2, Mortal Kombat 11 will also let you collect different gear to customize all of the fighters. Things like the weapons, costume pieces and more can all be changed to make your fighter look different from others. There will also be gameplay elements tied to the gear. Of course there are also the fatalities which you can see some of in the video below. As far as the story goes the game’s story picks up right after the end of Mortal Kombat X. Raiden has upset the balance of history with the death of Shinnok. Tired of Earthrealm’s defiance, Kronika, The Keeper of Time will bring order to the universe through any means necessary. It will include elements of time travel where some characters will meet up with younger versions of themselves. You can watch the opening video below. 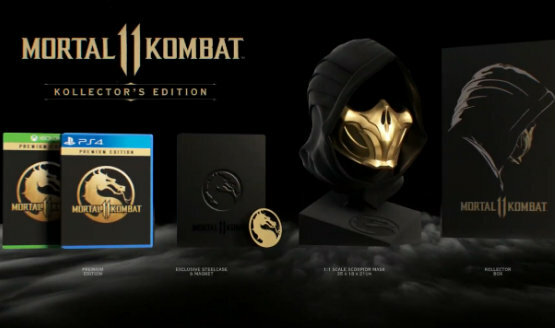 There will also be a Collector’s Edition for Mortal Kombat 11 which comes with a Scorpion Mask, Steel Case, Magnet and the Premium Edition which includes the Season Pass. It is exclusive to Gamestop and retails for $299.99. Anyone who pre-orders Mortal Kombat 11 will get access to Shao Khan and the beta which will begin on March 28. 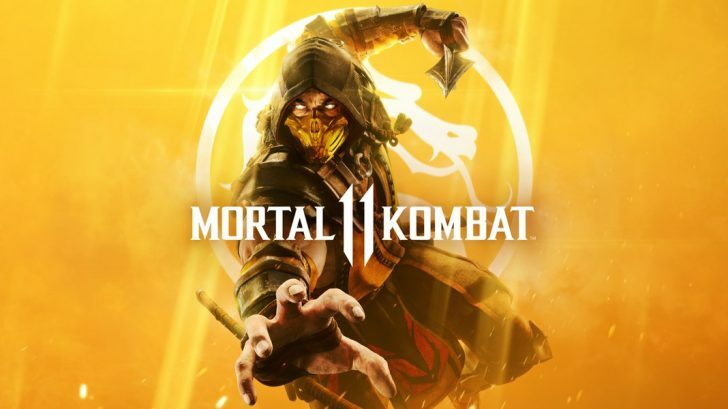 Mortal Kombat 11 launches on April 23 on PlayStation 4, Xbox One, Nintendo Switch, and PC.